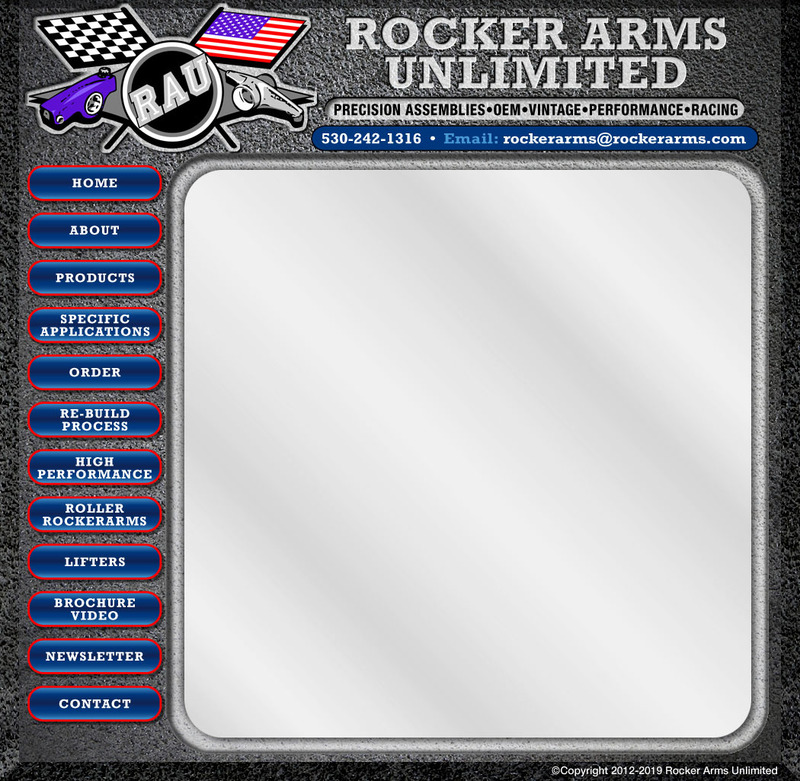 PAY ONLINE - Click here after receiving your invoice from Rocker Arms Unlmitied. 1. Find your item number and description from the specific applications chart. 2. Then return to this page and enter the item and description for your rocker assembly. 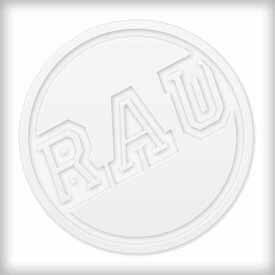 Click HERE to open this page in a duplicate window. (note: this page deletes all data entered if you click away, submit your entry before leaving this page).